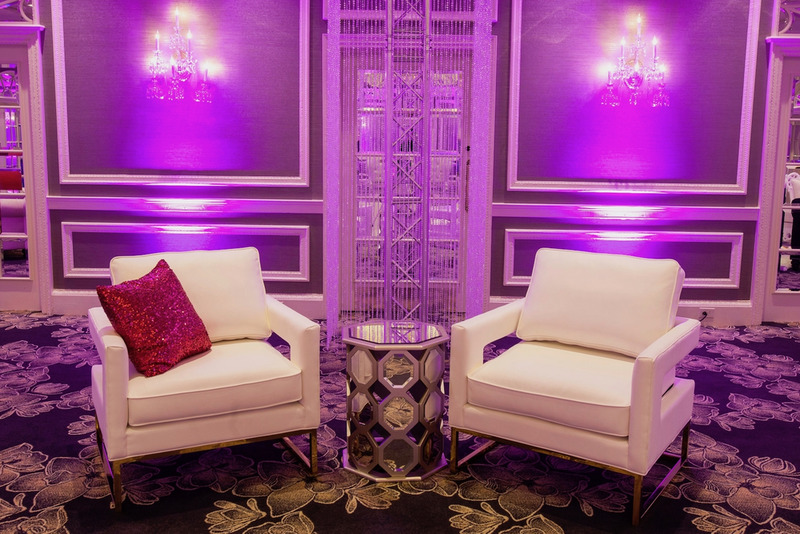 When it comes to event design, nothing highlights personal style more than the club chair. 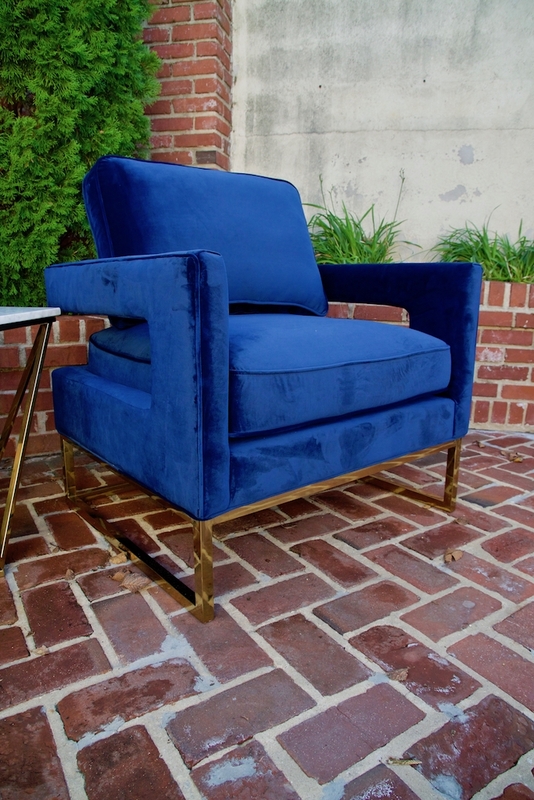 Ever-changing and always inspired, the club chair is a piece that transport designs from beautiful to extraordinary. 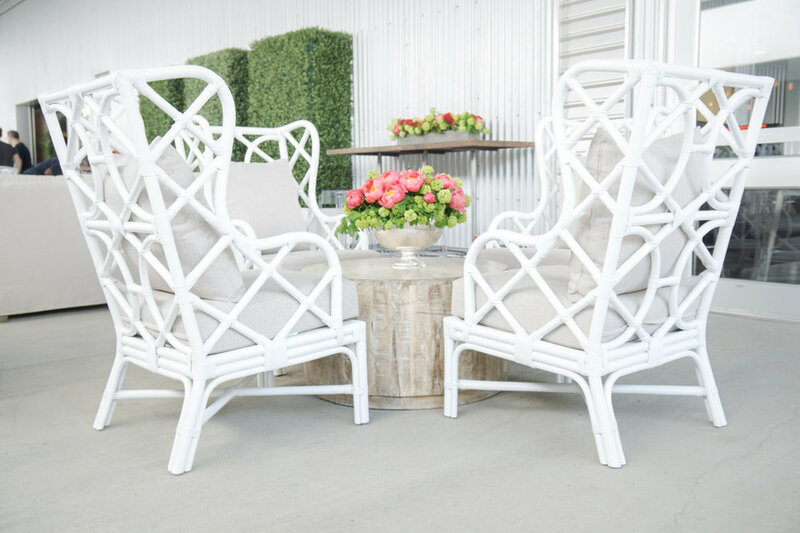 With over 50 different styles for seating and socializing, there is no doubt where our heart lies. Let's take a look at a few significant style collections and what we love most about each one. Classics are forever. 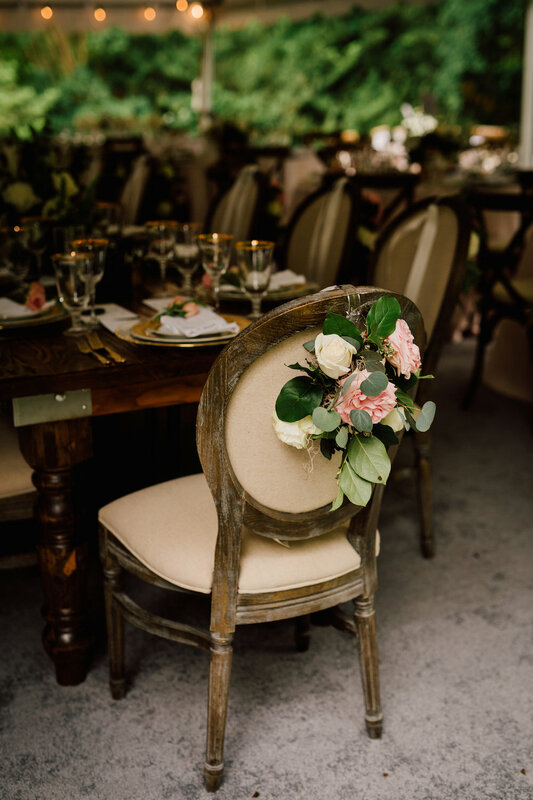 The power of this style relies on the emphasis of traditional neutrals for a timeless look. 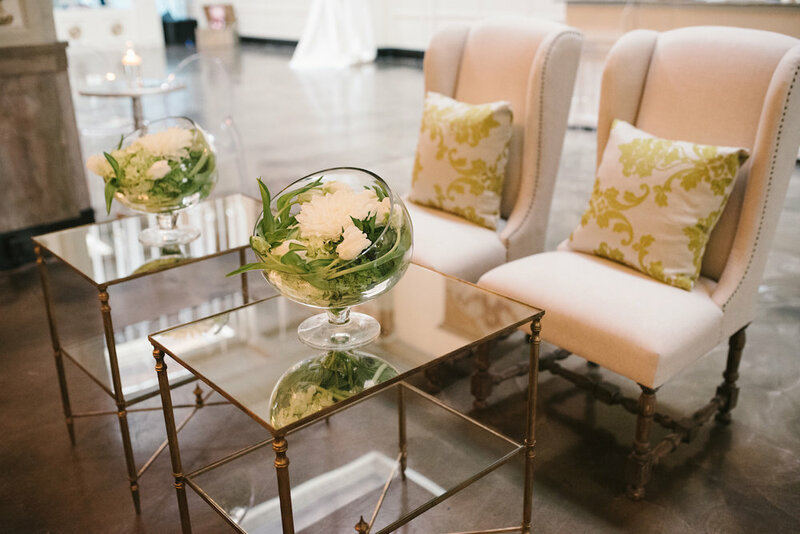 What we love most about designing with our classically-inspired club chairs is the nuance in their shapes and details that maintains the elegance and proves neutrals never have to be boring. Clean frame • Modular function • Simplicity • Classic qualities of our modern-styled club chairs. Neutral colors and minimal detailing in the texture allows us to take this style and easily elevate any setting that makes it feel ahead of the trends. These pieces are perfect to balance with pops of statement decor such as colorful pillows or patterned rugs. Saturate the scene with color. 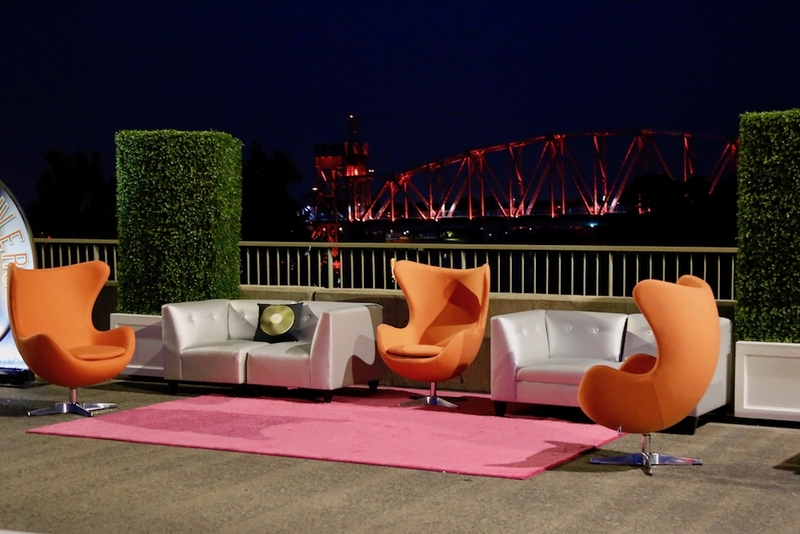 Vibrant club chairs pack a punch and are very versatile pieces to arrange together. Whether it is a monochromatic haze of pink, combo of orange and gold, or bold burst of blue, we love styling with these happy hues. Style should never be limited to the indoors. 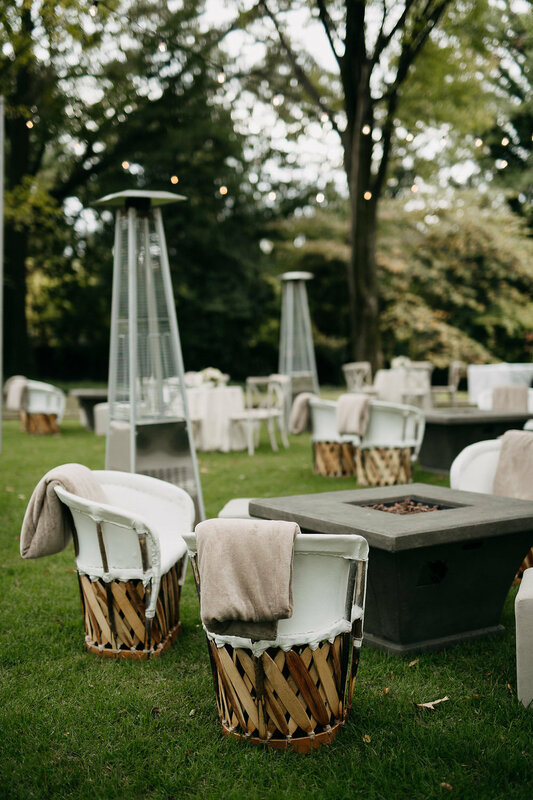 Our collection of club chairs with natural textures and organic details celebrate the outdoors at its finest. 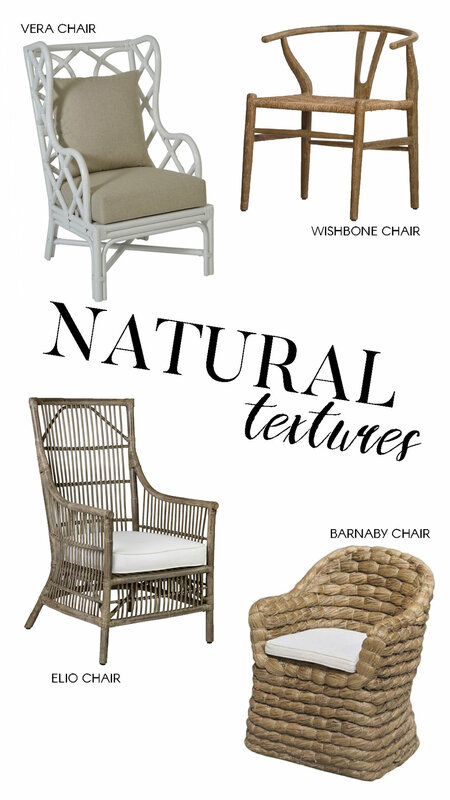 Designing with these pieces showcase a setting that echos the authentic feeling of nature with a chic twist.